Starting off the year often includes New Year Resolutions like exercising more often. 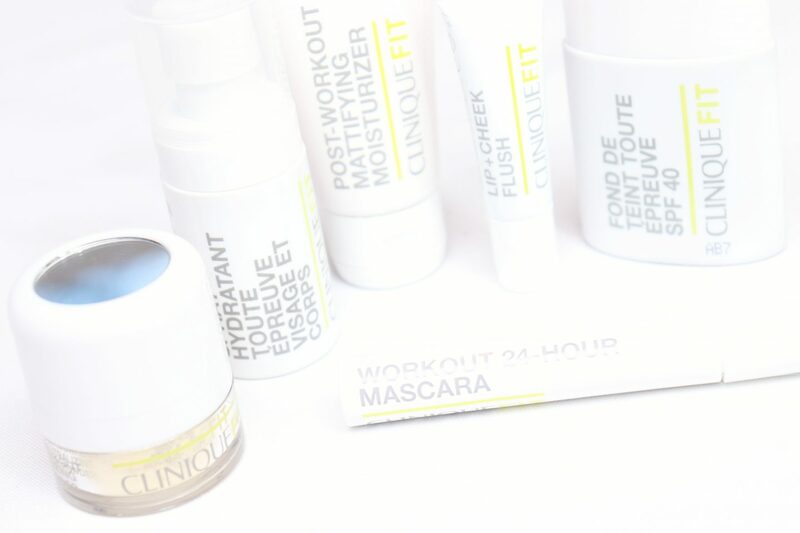 Clinique has got you covered (literally) with the CliniqueFIT Collection, featuring innovative skincare and make-up products to keep you looking fresh during your workout. For today’s post, I’m going to show and review a selection of the CliniqueFIT Collection. 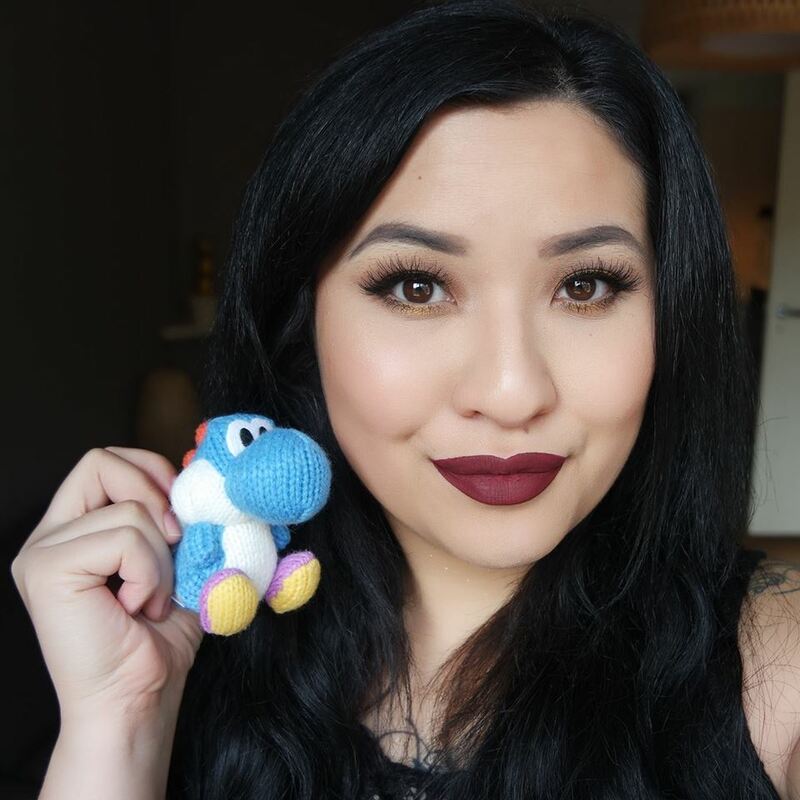 Pretty Vulgar Cosmetics is a US based cosmetics brand, recently available in The Netherlands. The brands embodiment is inspired by the multiple facets of people, offering Pretty products with a Vintage look combined with some Vulgar names. I’m going to show and review a selection of the Pretty Vulgar products in today’s post. #neverfakeit. NARS Cosmetics has launched the new CLIMAX Mascara that according to the brand, is supposed to give you dramatic volume with a lightweight, flexible formula that doesn’t clump or smudge. I’m going to review and put the NARS CLIMAX Mascara to the test in today’s post. The BABOR Age ID Spring/Summer Look 2018 is all about Pastel tints, featuring products that have delicious Sorbet shades like pink, light blues and mint greens for a vibrant and colorful look. I’ve received a selection of these BABOR AGE ID products to create such a look, which I’m going to review in today’s post.